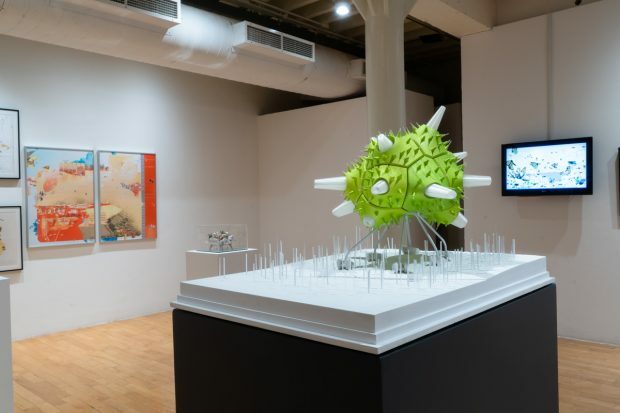 WHAT: Pratt Manhattan Gallery’s latest exhibition assembles over forty contemporary architects, artists, and landscape architects whose work challenges the division between the built and the natural environment. In the Anthropocene epoch, humans have been fundamentally displaced from a place of privilege, philosophically as well as experientially, and Western civilization’s traditional distinctions between nature and culture have eroded. 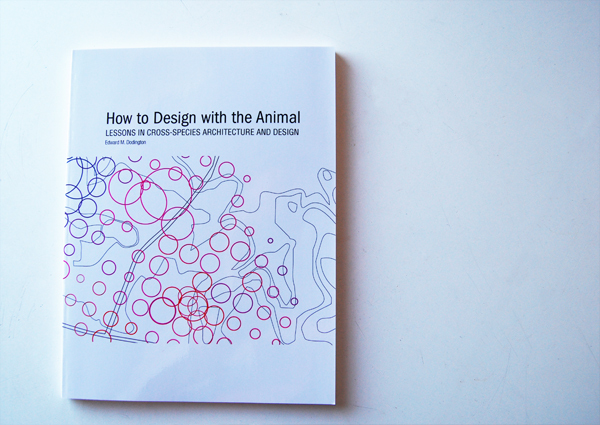 Ambiguous Territory asks, can art and design avail new ways to approach contemporary challenges regarding the environment? What new worlds, and what new concepts of nature and culture can art and design reveal that other modes of inquiry and knowledge cannot? Bittertang Farm, Edward Burtynsky, Bradley Cantrell, Brian Davis, Design Earth, Mark Dion, Lindsey french, Formlessfinder, Adam Fure, Future Cities Lab, Michael Geffel, Geoarchitecture @ Westminster, Geofutures @ Rensselaer Architecture, Harrison Atelier, Cornelia Hesse-Honegger, Lisa Hirmer, Lydia Kallipoliti & Andreas Theodoridis, Perry Kulper, Sean Lally, Landing Studio, Lateral Office & LCLA, LiquidFactory, Meredith Miller & Thom Moran, NaJa & deOstos, NEMESTUDIO, Mark Nystrom, Office for Political Innovation, OMG, The Open Workshop, pneumastudio, Rachele Riley, Alexander Robinson, RVTR, Smout Allen, smudge studio, Neil Spiller, Terreform ONE, Unknown Fields, and Marina Zurkow. ALSO!!! On January 26, 2019, a panel discussion will be moderated by Catherine Ingraham, with participants including co-curator Cathryn Dwyre-Perry, and exhibitors Ariane Lourie-Harrison, Andrés Jaque, and Dan Adams. About Pratt Institute: Founded in 1887, Pratt Institute is a global leader in higher education dedicated to preparing its 4,700 undergraduate and graduate students for successful careers in art, design, architecture, information, and liberal arts and sciences. Located in a cultural hub with historic campuses in Brooklyn and Manhattan, Pratt’s esteemed faculty of accomplished professionals and scholars challenge their talented students to transform their passion into meaningful expression.